An Old World Christmas special event! 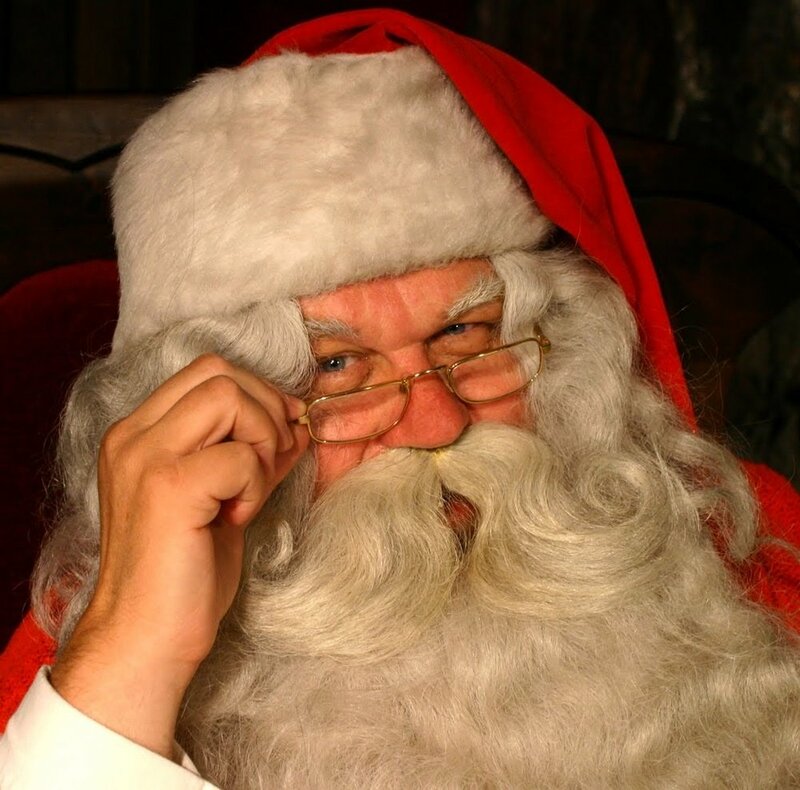 The legendary Father Christmas will be visiting Pine Wreath & Candle again on Sunday, November 18 from 1pm - 4pm. Bring the children and grandchildren to have their picture taken with Father Christmas! He will personalize your purchase of Old World Christmas ornaments. An event not to be missed by the young and young at heart alike.